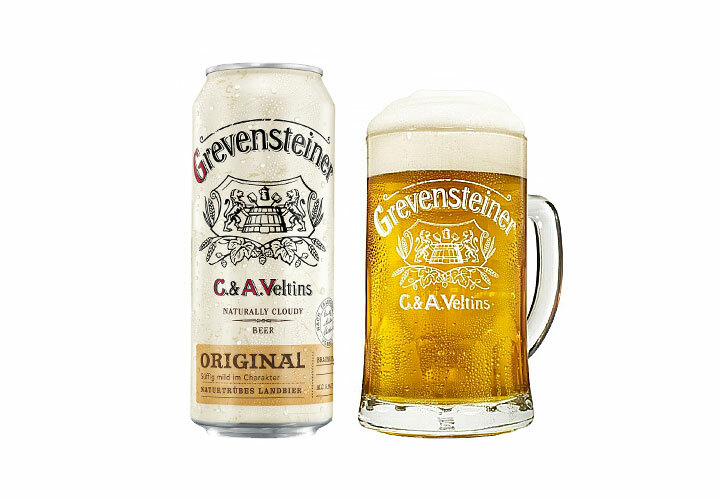 Interested in selling Brauerei C. & A. Veltins Grevensteiner in your retail store, bar or restaurant? Interested in becoming a distribution partner for Brauerei C. & A. Veltins? Please contact Lanny Hoff with interest. For interview opportunities with Fabian Mueller, or for more information about Germany’s third-largest brewery, please contact Lanny Hoff at +1 (612) 245-5433 or by email at lanny.hoff@artisanalimports.com.